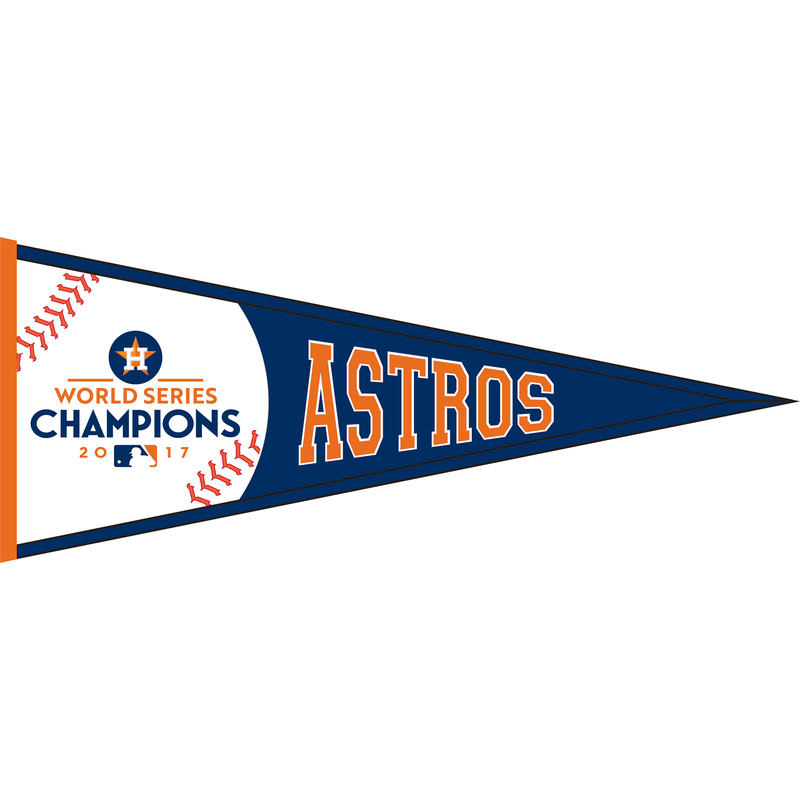 For the first time in franchise history, the Houston Astros have won the MLB World Series. 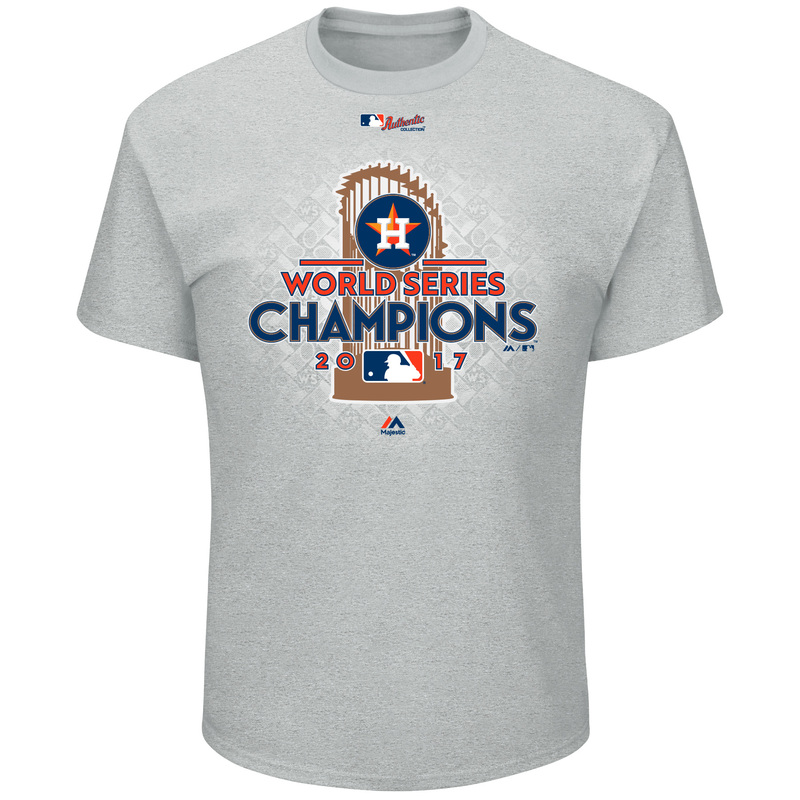 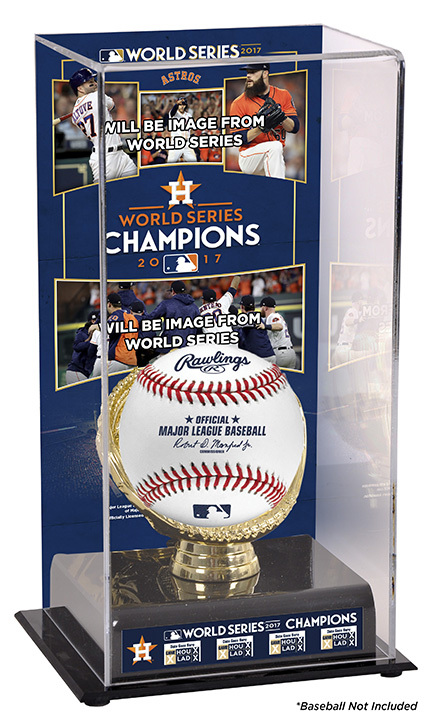 Houston defeated the Los Angeles Dodgers, four games to three, to win the 2017 World Series in one of the most exhilarating World Series in history. 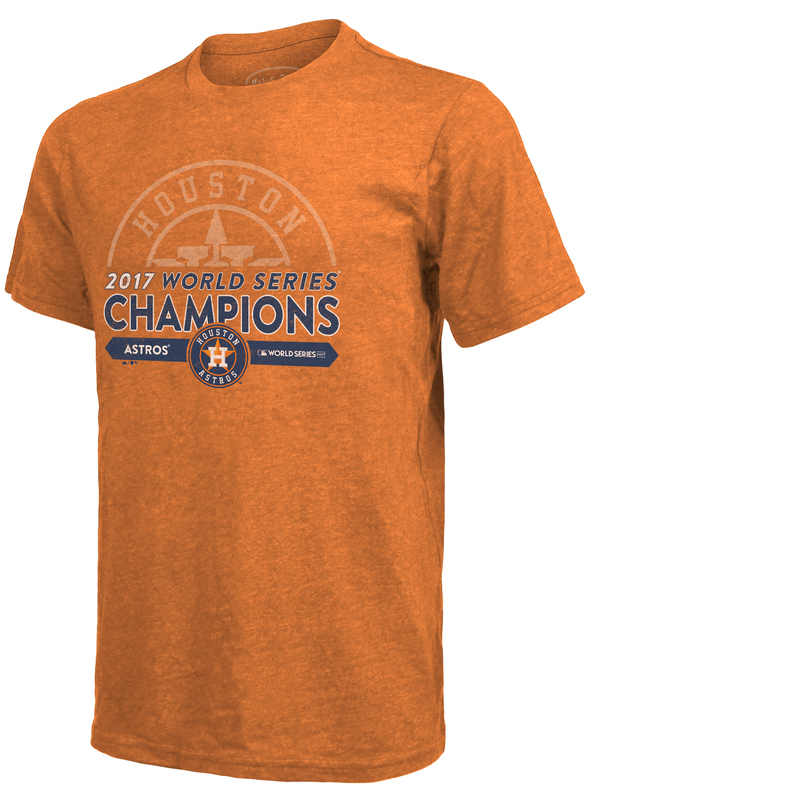 In games 2 and 5, the Astros overcame late deficits to produce instant classics that will forever be remembered by baseball fans everywhere. 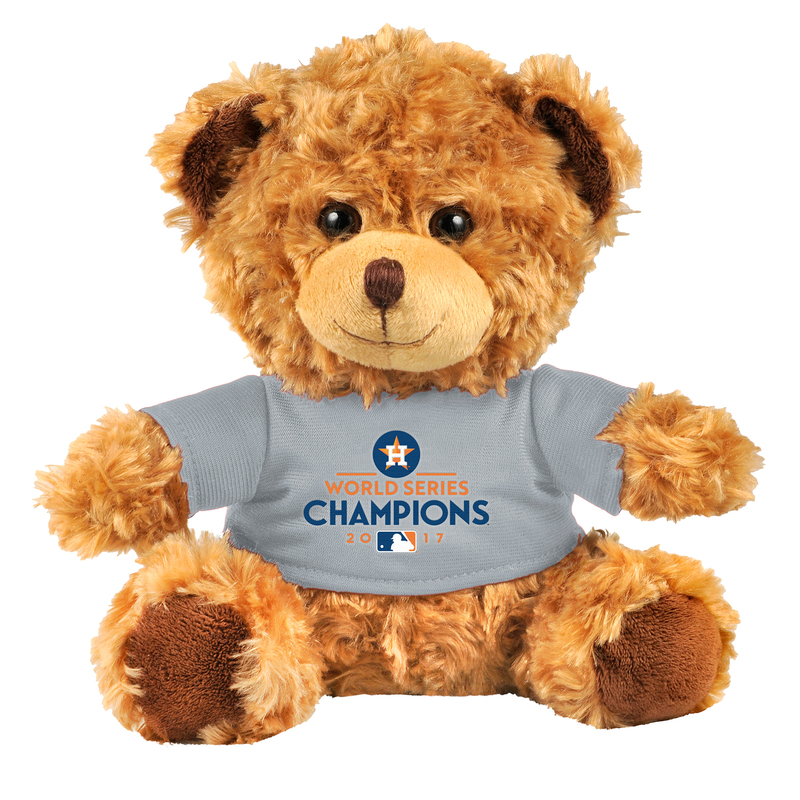 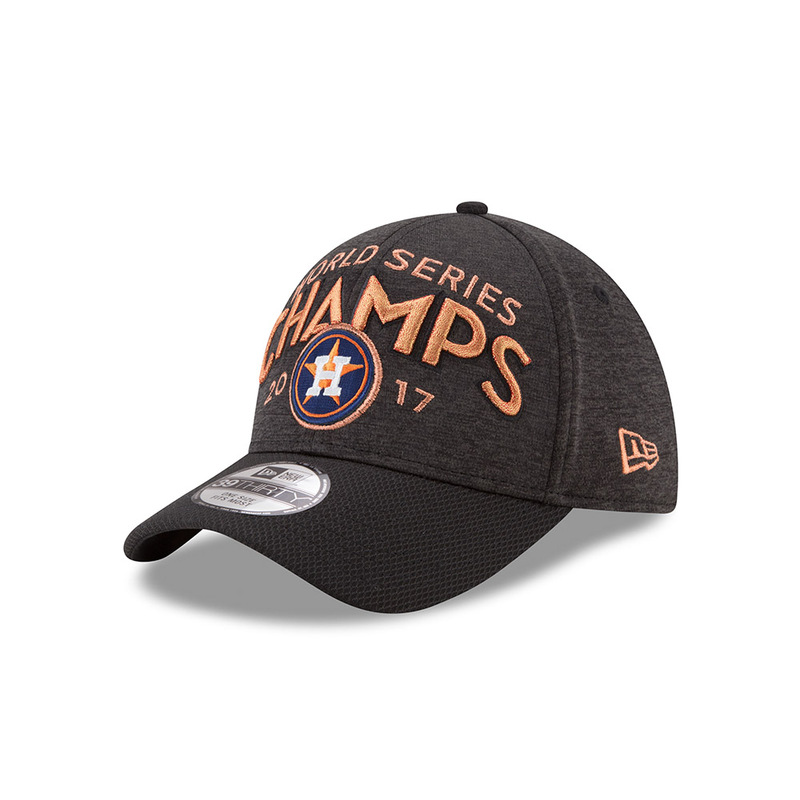 After Hurricane Harvey devastated the city in August, Houston came together in support of their team and the Astros used an electric home crowd to propel them to a title. 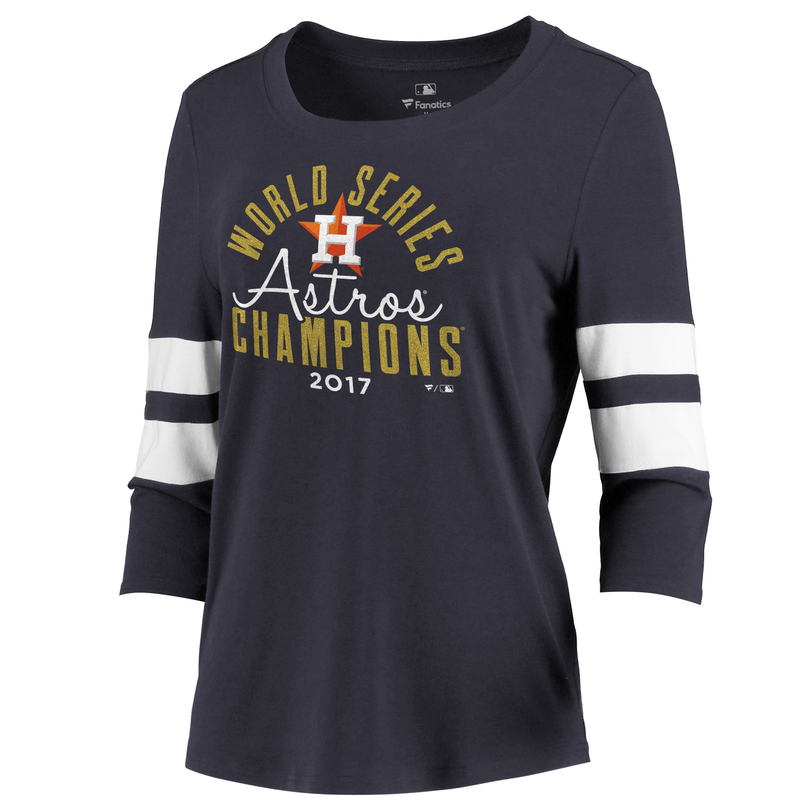 Whether you're headed to Houston for the championship parade this week, or just watching from the comfort of your couch, there's no better time to gear up and show your pride for your team. 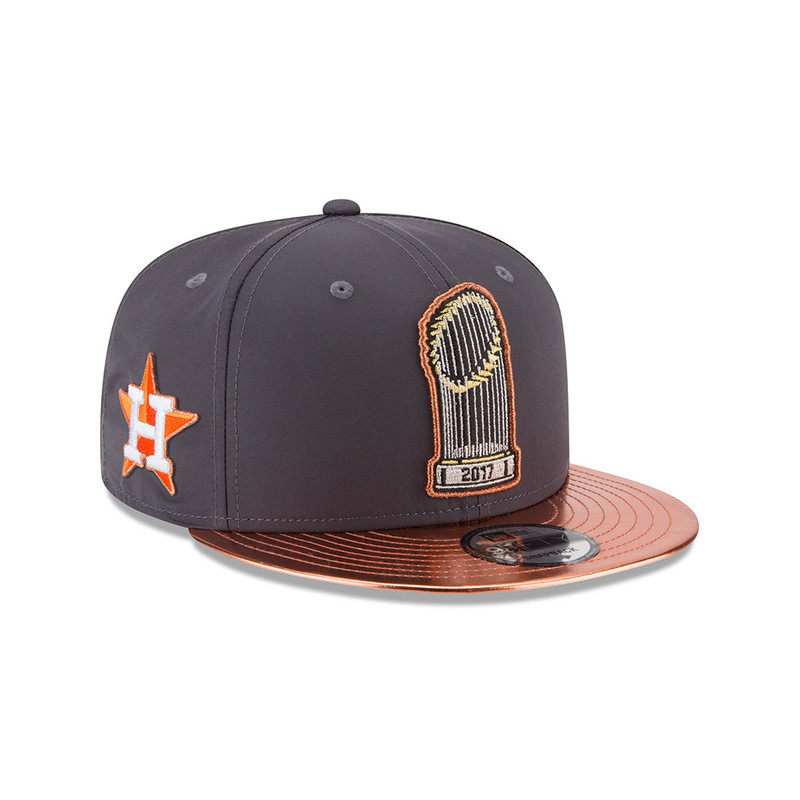 From exclusive locker room t-shirts, to special World Series hats and more, we've rounded up the best picks for Astros fans around the world.